So the other day I had this brilliant idea!! 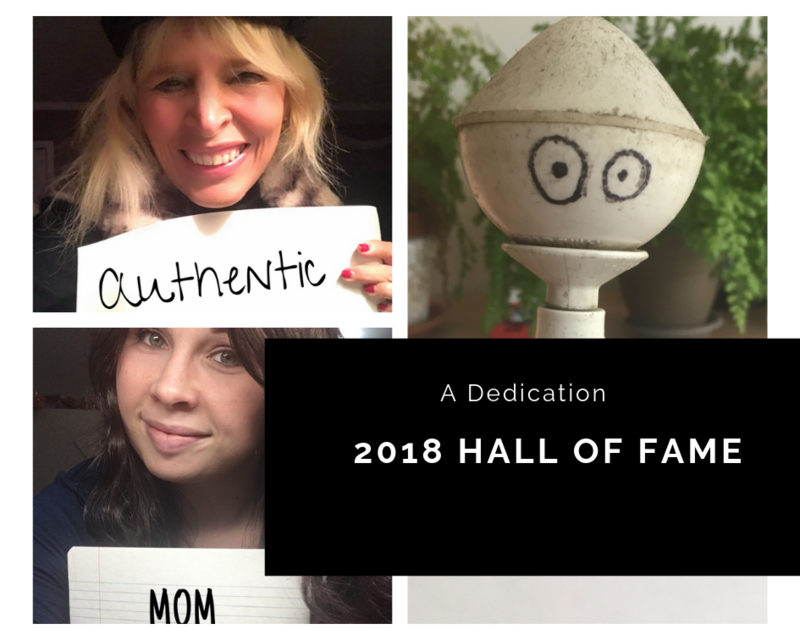 I thought why not send out an email to all the folks featured on Bold Blind Beauty in 2018. The ask was simple, or so I thought. But as brilliant ideas go I hadn’t thought of all kinks in my plan. Thank heavens everyone didn’t respond to my request because I’d be working on this project into 2030. However, even though everyone didn’t respond I’m nothing if not resourceful and was able to include them as well. Here’s a link to the lyrics & credit to the music, Hall of Fame. Thank you to those of you living with blindness/sight loss for continuing to live your best lives. Many thanks to the professionals in the field of blindness who help us reclaim and sustain our independence. Thank you to the parents of blind & visually impaired kiddos who are fearlessly giving them the tools they need to thrive. Because of the work you do, together we are breaking down barriers. THANKS TO ALL OF YOU! Description: The video template looks like a chalkboard and it contains the names and photos of the people mentioned below.